Molecular Oxygen did not exist during the beginning of the Earth history. Once, cyanobacteria started to photosynthesize, molecular oxygen was released into the atmosphere. Then the organisms started to respond differently to the oxygenic environments. 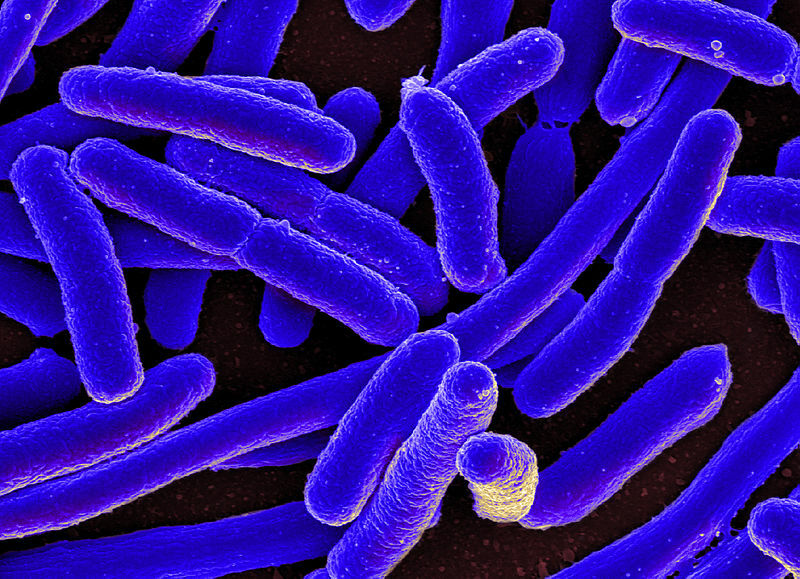 Microorganisms show a great diversity since they are present everywhere. They react differently to the molecular oxygen. Based on the oxygen requirement, organisms are categorized into different groups such as obligate aerobes, obligate anaerobes, facultative anaerobes, microaerophiles and aerotolerants. Obligate anaerobe is an organism that is killed by the oxygen. Facultative anaerobe is an organism that is capable of living both oxygen present and absent environments. The key difference between obligate and facultative anaerobe is that obligate anaerobe cannot survive in the presence of oxygen while facultative anaerobe can survive in the presence of oxygen. What is an Obligate Anaerobe? The word ‘Obligate’ refers to the strict or must. Obligate anaerobe is an organism that needs a strict oxygen absent environment. In the presence of oxygen, obligate anaerobes are killed due to the poisoning by oxygen. They are lacked with the enzymes such as superoxide dismutase and catalase that are necessary to convert the lethal superoxide formed due to the presence of oxygen. If oxygen is present, all the functions of the obligate anaerobes stop. These organisms do not require oxygen for respiration. Instead, they show anaerobic respiration or fermentation for the production of energy. Obligate anaerobes use different types of molecules such as sulfate, nitrate, iron, manganese, mercury, or carbon monoxide as electron acceptors for respiration. Examples of obligate anaerobic bacteria are Actinomyces, Bacteroides, Clostridium spp, Fusobacterium spp, Porphyromonas spp, Prevotella spp, Propionibacterium spp, and Veillonella spp. These organisms survive only in the anaerobic environments such as deep sediments of soil, still waters, at the bottom of the deep ocean, the intestinal tract of animals, hot springs etc. Obligate anaerobes are difficult to study under laboratory conditions. They require special equipment to study. The anaerobic jar is one of the most commonly used equipment for the obligate anaerobe studies. This equipment removes oxygen from the inner environment and fills it with carbon dioxide. Facultative anaerobe is an organism that can make energy by aerobic respiration when the oxygen is present and switches to anaerobic respiration or fermentation to produce energy when the oxygen is absent. Facultative anaerobes do not necessarily need oxygen for respiration. 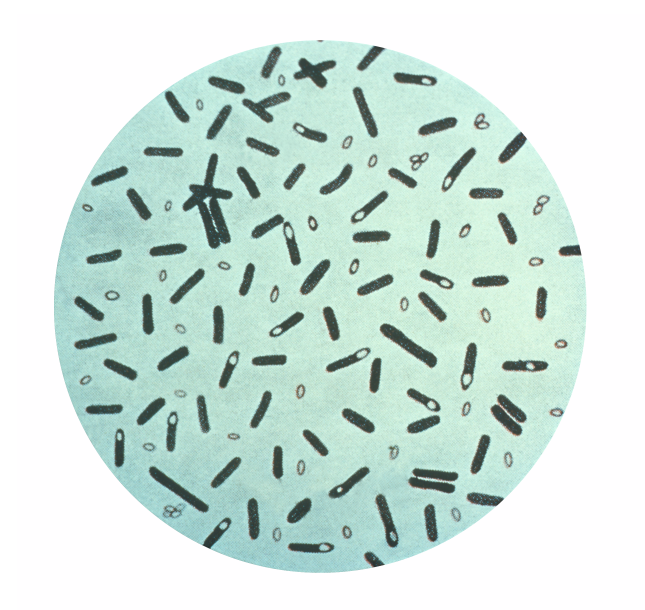 Some bacteria belonging to facultative anaerobes are Staphylococcus spp, Streptococcus spp, Escherichia coli, Salmonella, Listeria, Corynebacterium and Shewanella oneidensis. 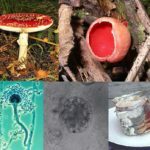 Some fungi such as yeast etc are also facultative anaerobes. What are the Similarities Between Obligate and Facultative Anaerobe? Both categories are defined based on the oxygen requirement. Both groups can survive in the oxygen absence environments. There are obligate and facultative anaerobic bacteria. What is the Difference Between Obligate and Facultative Anaerobe? Obligate anaerobe is an organism that lives in an anaerobic environment in the complete absence of oxygen. Facultative anaerobe is an organism that is capable of growing and living in both aerobic and anaerobic environments. Obligate anaerobe is killed in the presence of oxygen. Facultative anaerobe is not killed in the presence of oxygen. Obligate anaerobe shows anaerobic respiration or fermentation. Facultative anaerobe shows aerobic respiration, anaerobic respiration and fermentation. Obligate anaerobe gathers at the bottom of the culture tube. Facultative anaerobe gathers mostly at the top of the culture tube and also spreads throughout the culture medium. Obligate anaerobe and facultative anaerobe are two types of organisms categorized based on the oxygen requirement for growth. Obligate anaerobe lives under the complete absence of oxygen. Molecular oxygen is poisonous to obligate anaerobes since all their metabolic functions are ceased in the presence of oxygen. They show anaerobic respiration for the energy production. Facultative anaerobe is an organism that can live and grow in the presence or absence of the molecular oxygen. When oxygen is present, facultative anaerobes show aerobic respiration while they can switch into fermentation or anaerobic respiration when the oxygen is absent. This is the difference between obligate and facultative anaerobe.